Thank you for using Mira and providing feedback! We continuously update and improve the functionality in Mira based on feedback and requests from our clients. Here is a quick update on recent development. 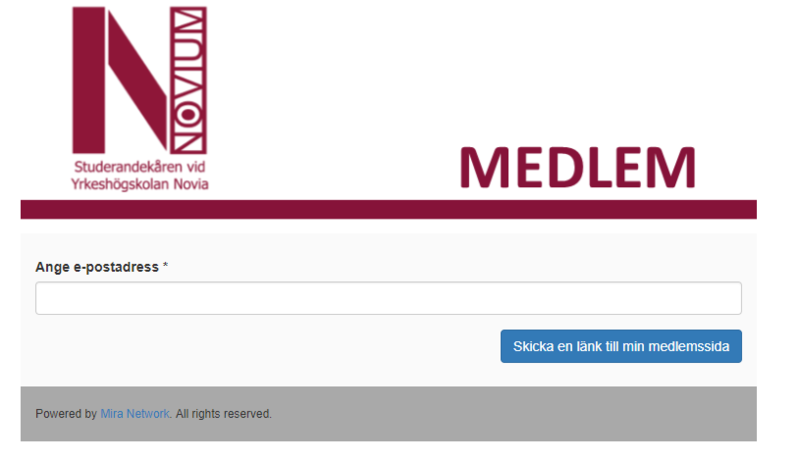 [ New module: Membership management ] Together with Novia University of Applied Sciences, we have developed a standardized module to manage members and memberships that Novium, their student union will use as their membership system. The new membership module allows Novium to keep track of their members and manage membership payments. With the Membership Management module you manage members and memberships. In the Membership portal, members can see their current membership status and purchase membership with online payments. In the CRM you can manage and communicate with your members.